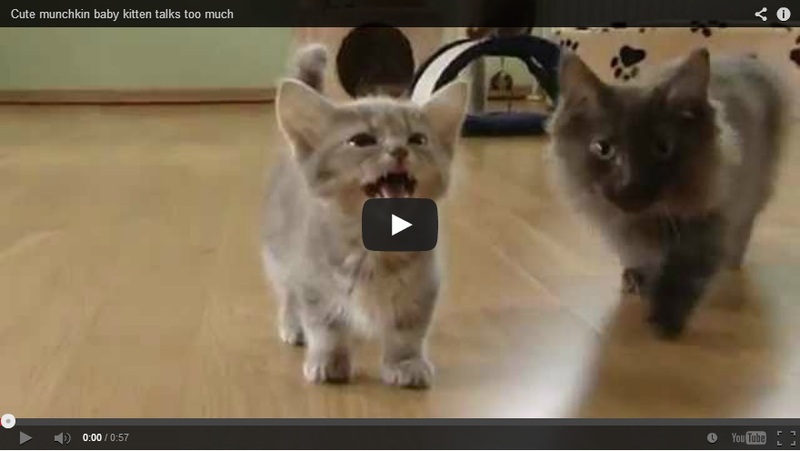 So, if you have a cat who’s mean to you for no particular reason, chill. 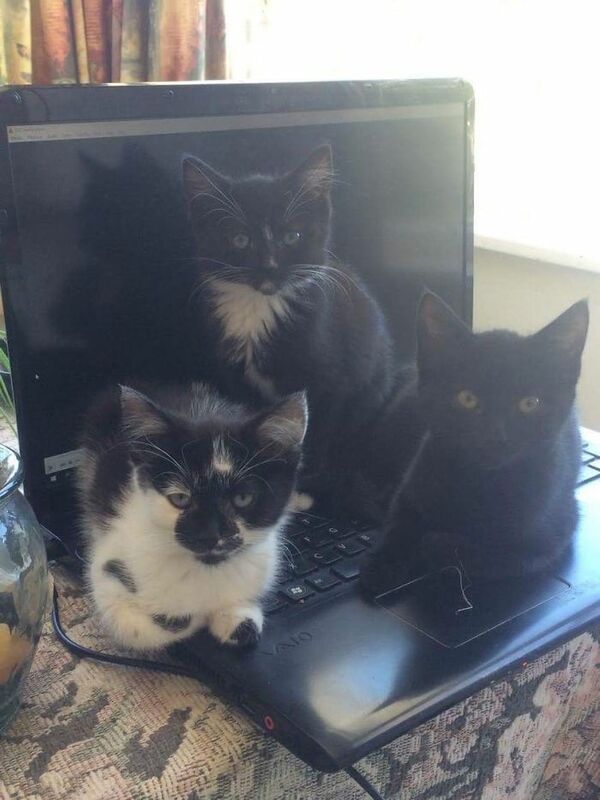 Just take a look at what these cats have done to their owners as well. 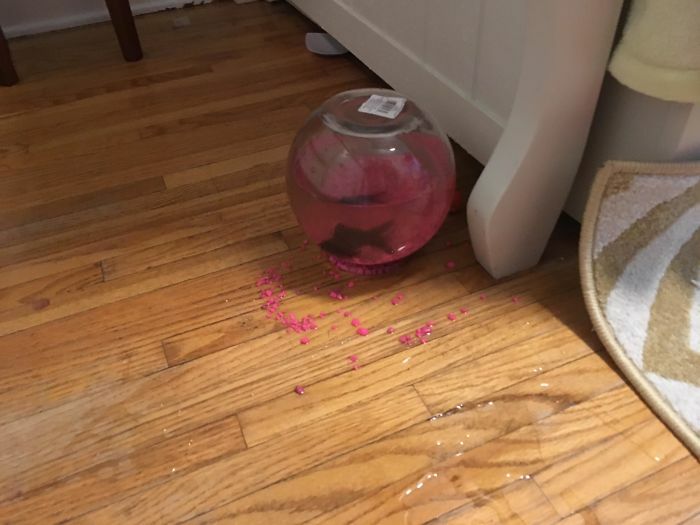 What a cruel way to kill a fish! 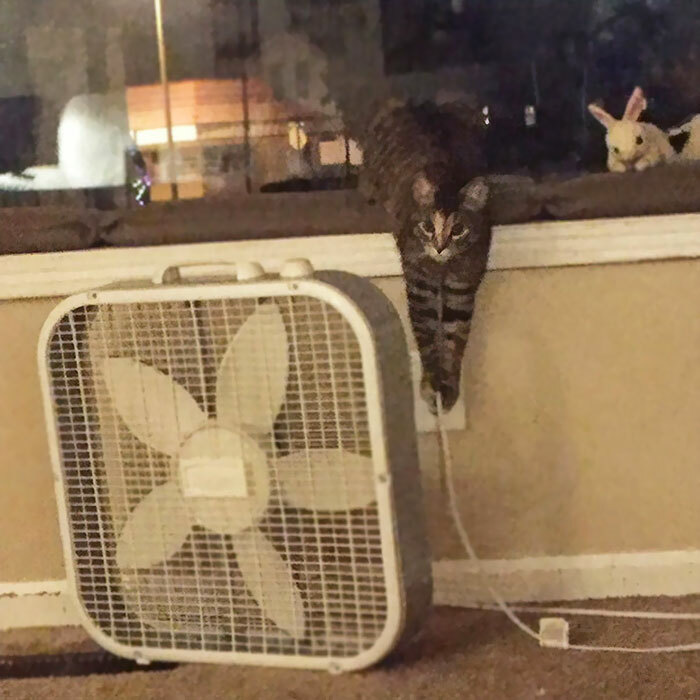 Owner: Don’t pull that cord. 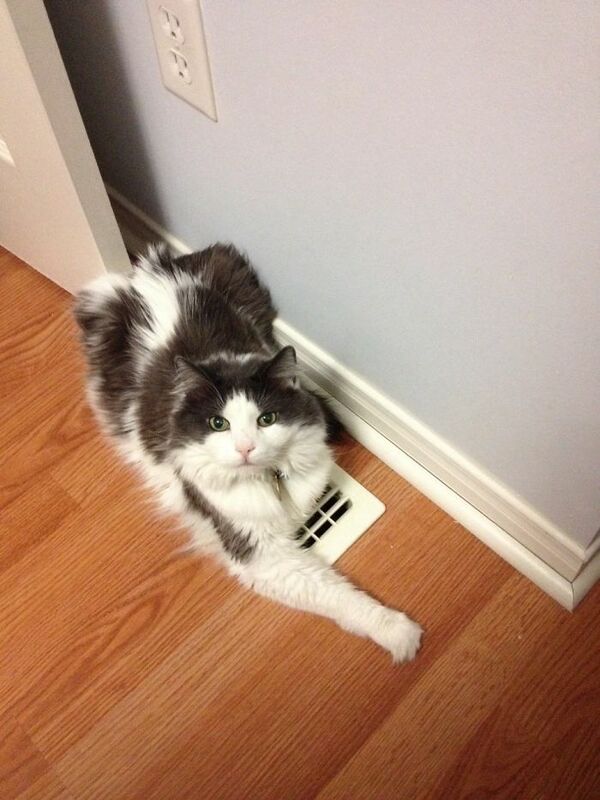 Owner started wondering why it’s been so cold in his room and found his cat blocking the vent. 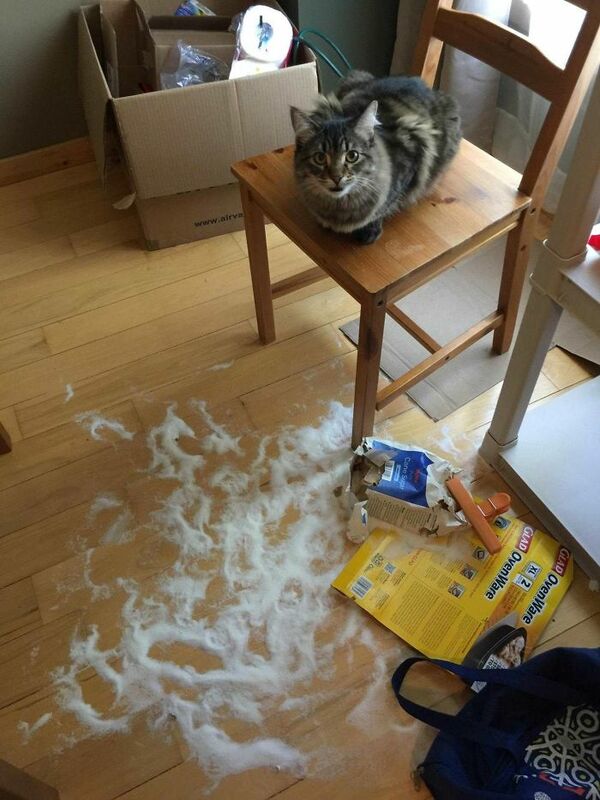 Look at how he carefully plans to destroy the tree and replaced himself on the table. It’s clear. 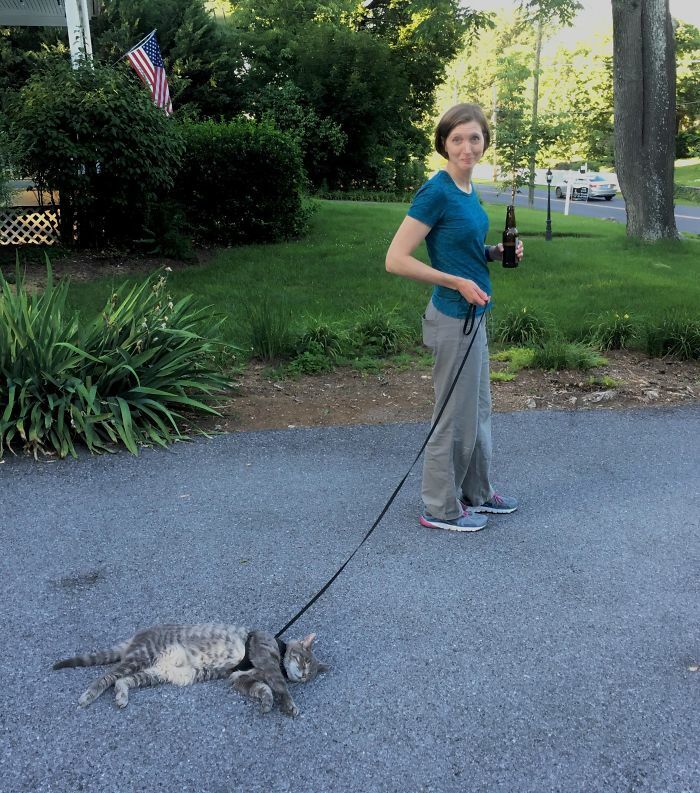 She doesn’t wanna go for a walk. 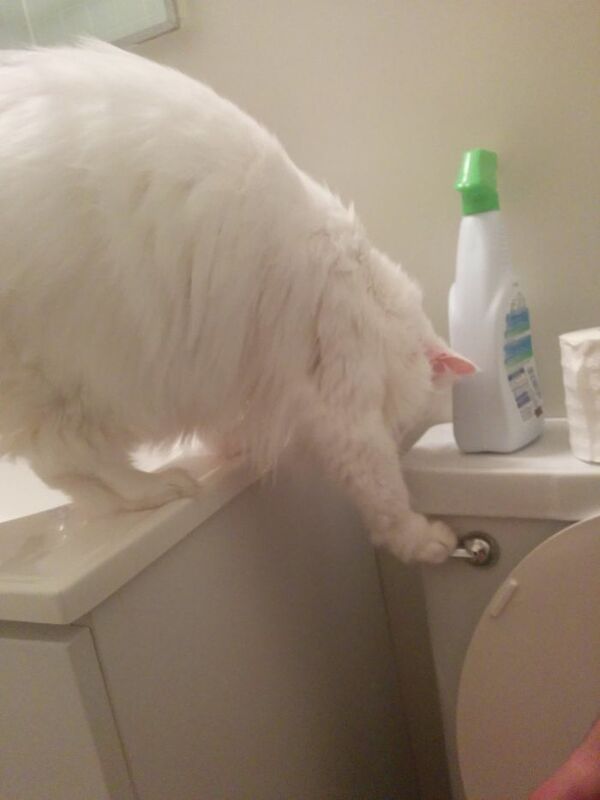 It’s fine to flush the toilet but doing that while you’re doing your thing is just rude! 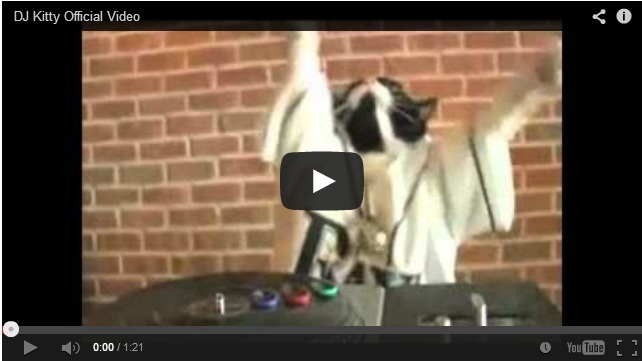 Here’s how you secretly kill your owner! 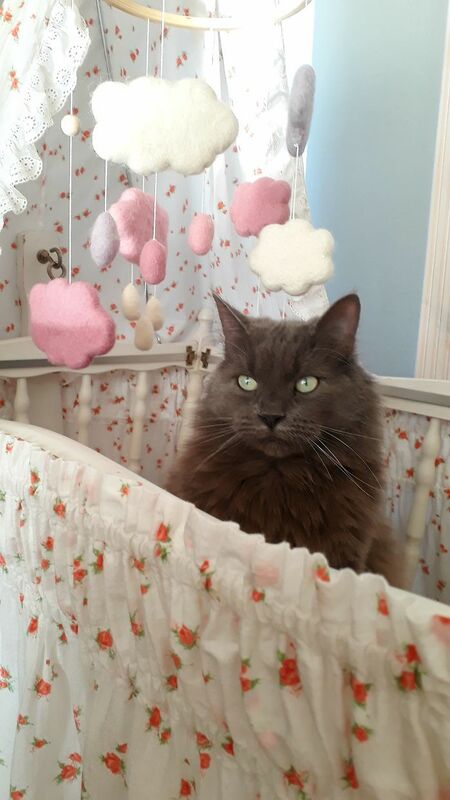 Owner woke up to this! 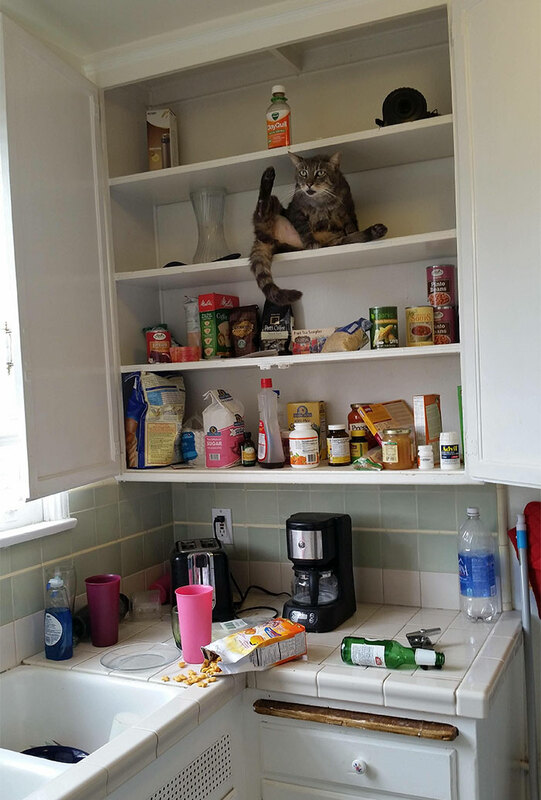 His cat raiding the pantry! 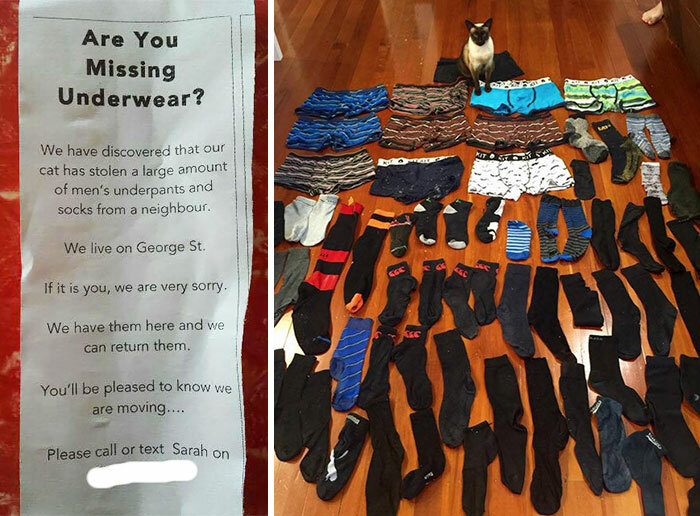 It’s not just a thing for undies… he purposely did it! 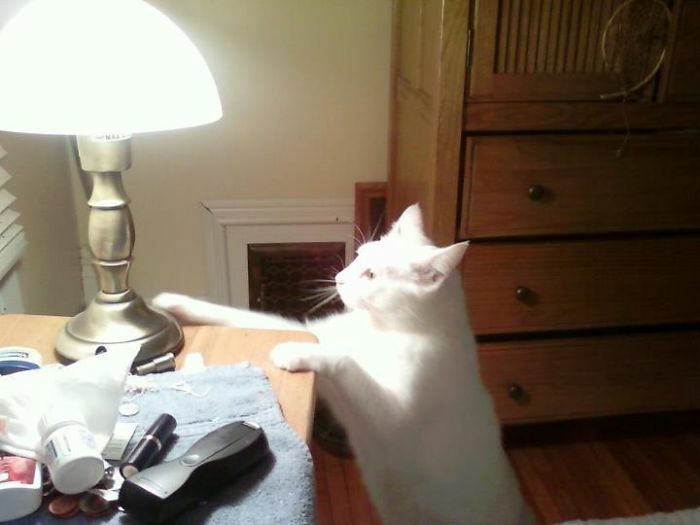 This cat intentionally puts on the touch lamp to wake up his owner in the middle of the night. 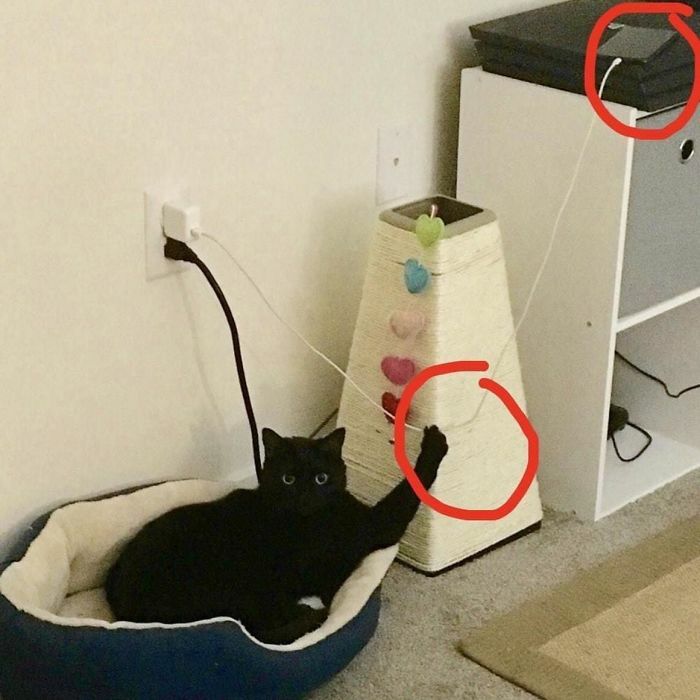 Just a cat trying to blackmail his owner by threatening to switch off the computer. 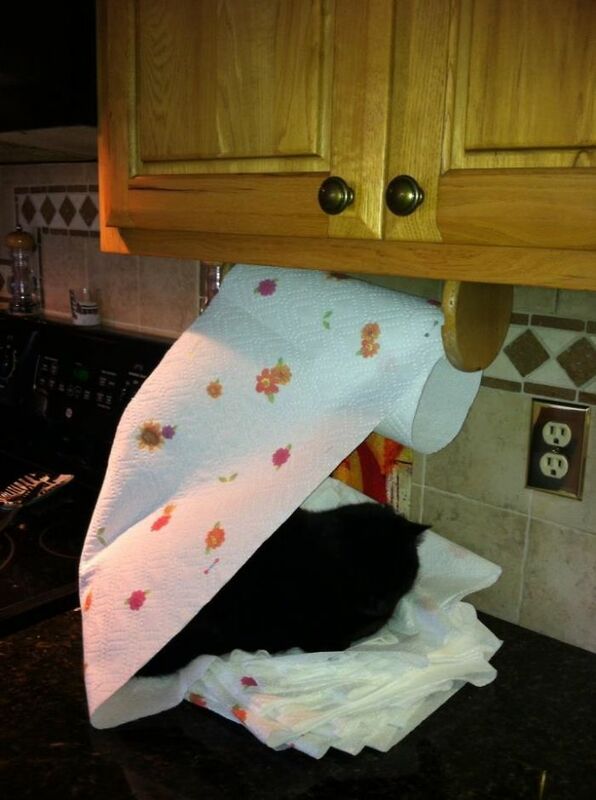 This clever cat creates a bed out of tissue. 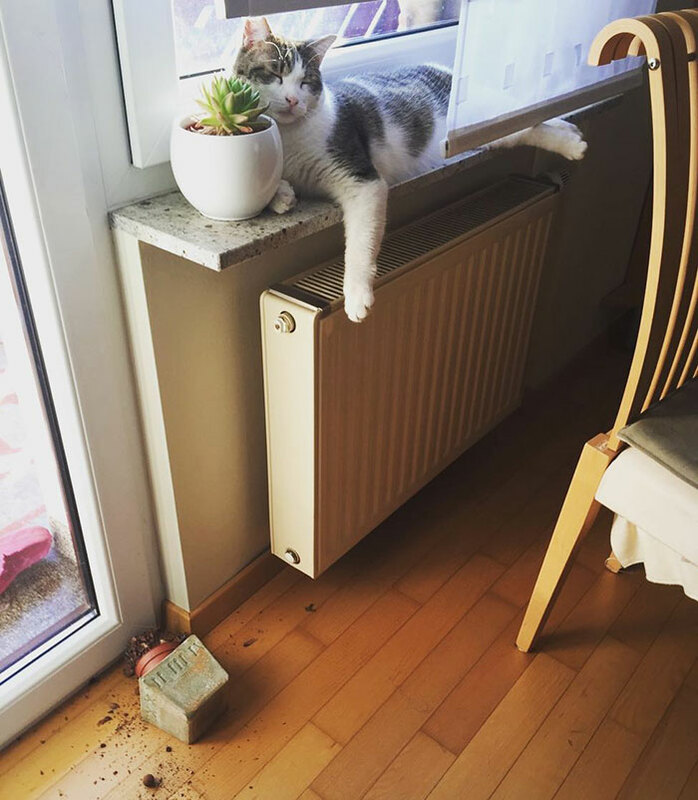 Wondering what she’s doing? 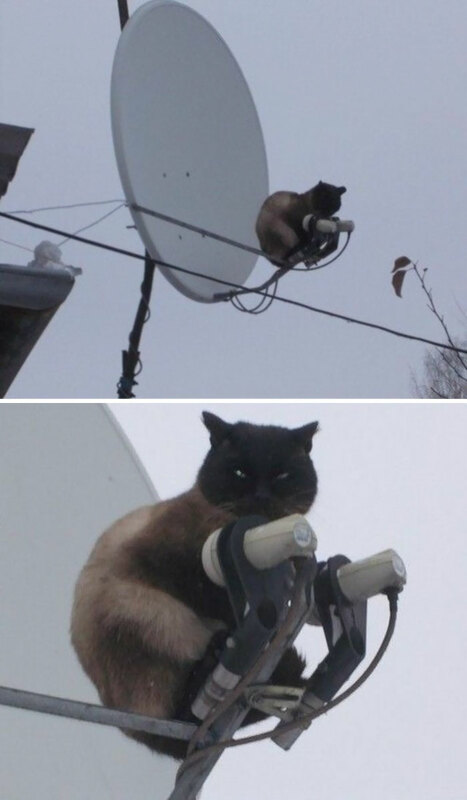 Obviously, she connecting with other cats to plan a worldwide invasion. 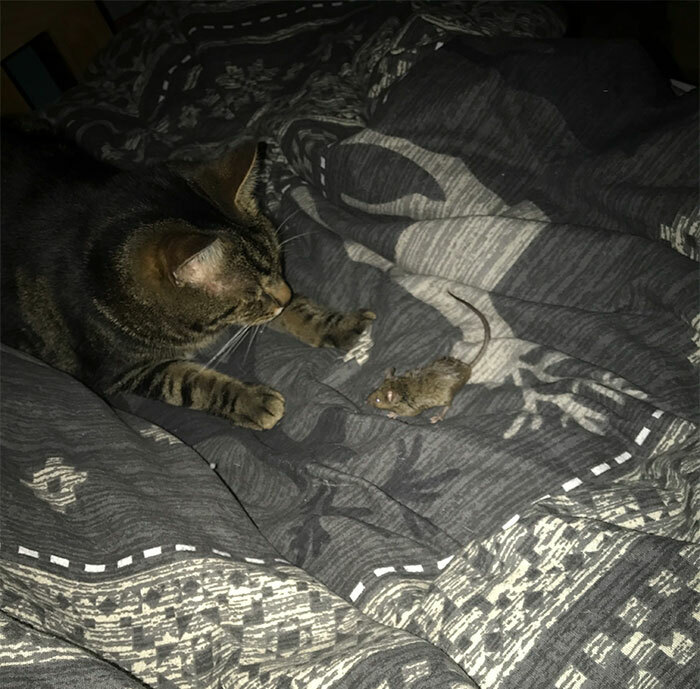 Is this Tom and Jerry in real life?